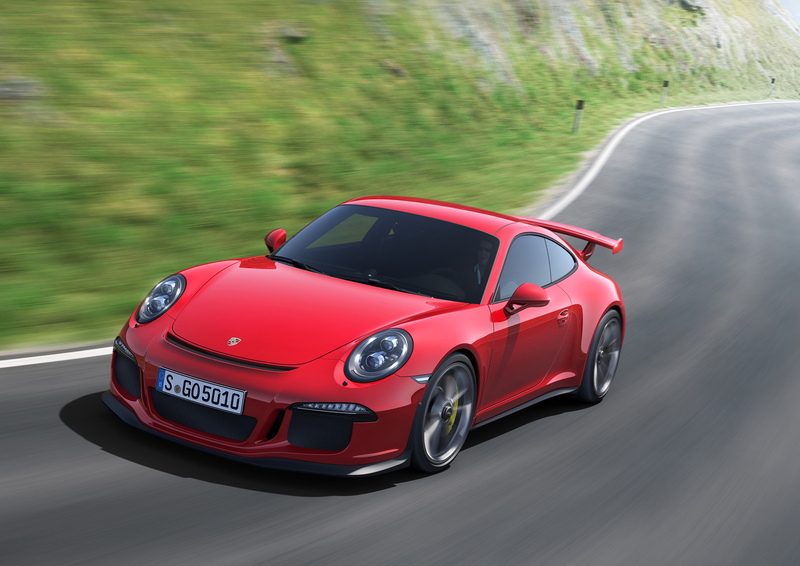 Porsche have announced a full inspection of all 2014 model-year 911 GT3s in the wake of alledged engine problems. Porsche are keen to stress that models are not due for recall, with Weissach instead contacting all owners of the 785 delivered vehicles worldwide, asking that the 475hp GT3 not be driven until further notice. Two 991 GT3s are confirmed to have suffered engine damage, which then lead to a fire. A statement released this hour from Porsche AG says: “Safety is a number one priority at Porsche, and the company takes its responsibility seriously. Internal studies to determine the cause of the engine damage have not been completed yet.” More to follow on total911.com.